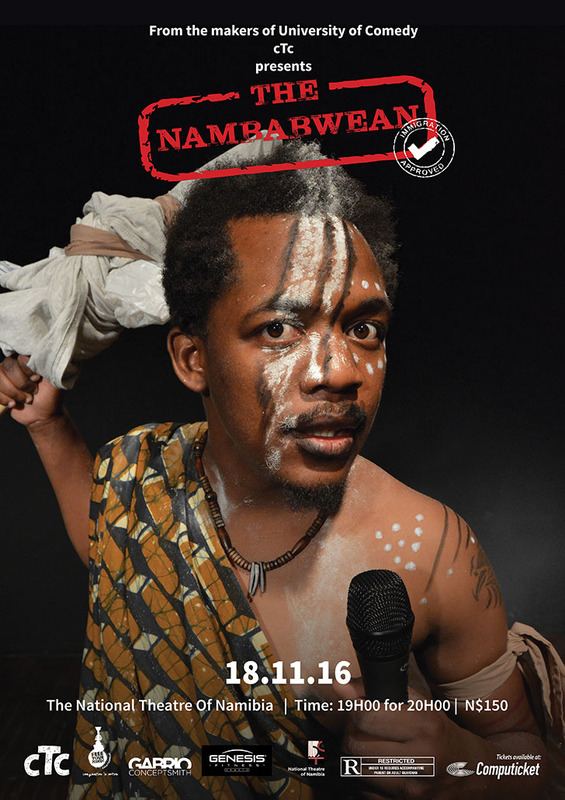 The 18th of November 2016 is a date not to forget as Courage the Comedian is holding the biggest Stand-up Comedy show of the year titled "The Nambabwean" taking place at the National theatre of Namibia. Nambabwean simply refers to a person who resides in Namibia and works as hard as a Zimbabwean.In this particular case, "The Nambabwean" is a descriptive name for Courage the Comedian, as it will be about him being a "Zimbabwean working hard in Namibia." The show will see Courage the Comedian not only bringing out Namibian life from the eyes of a Zimbabwean but also the generic view the world from a Zimbabwean perspective. 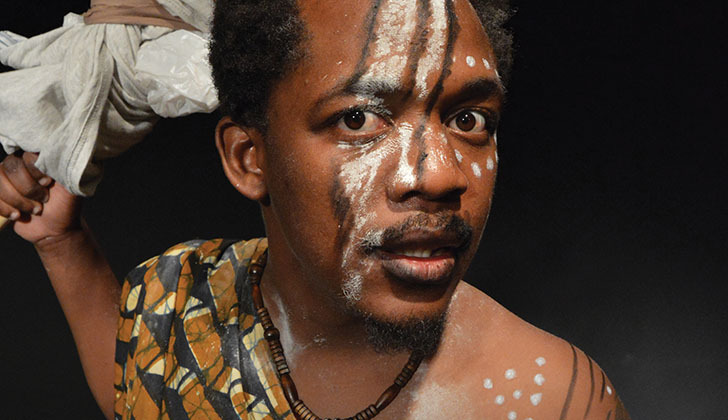 The Nambabwean directed by Helouis 'Weezil' Goraseb will star some of Namibia's best acts. Opening the show will be the Last Comic Standing 2016 Big Mich, FreeYourMind! 's Kris with a K and Chiro, Bermuda Music Duo Ray &amp; KBrizzy of the Hammer time hit single, and the host, one of Namibia's biggest poets and two time NAMA awards host Ashwyn Mberi. Courage has shared the stage with Comedy heavyweights such as South Africa's Loyiso Gola from Late Night with Loyiso and Chris Mapane, also Zimbabwe's biggest Comedian Carl Joshua Ncube and the famous comedienne Anne Kansiime from Uganda. Courage has performed in international platforms namely South Africa and Zimbabwe. To date courage has performed over 85 shows, both nationally and internationally. No Comedian has had the "courage", (pun intended! ), to individually take on an audience at the National theatre of Namibia, making this event both historical, symbolic and lastly, not to be missed! Tickets are available at Computicket for only N$150. Born in Zimbabwe, Courage Gondo came to Namibia for the first time to visit his Father who was an economic expatriate here in Namibia. He then moved permanently to Namibia after enrolling at the University of Namibia. In 2011 he partook in a friend's school Project which saw him stumble into FreeYourMind! Entertainment CC Stand-up comedy House where he discovered his funny bone. Two months into joining FreeYourMind!, Courage the Comedian became the very first Last Comic Standing Champion. As if that was not enough, He went on to attain Comedian of the Year in 2014 at the annual Comedy Awards the comedy house hosts every year.